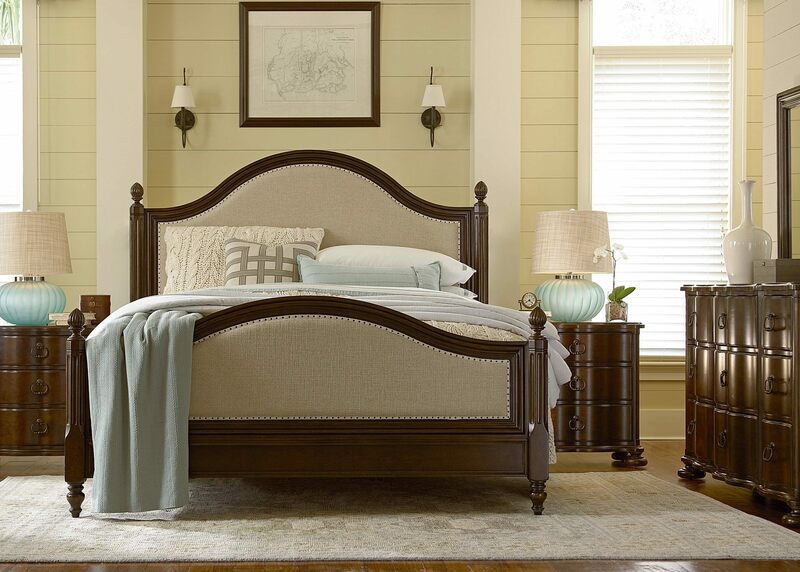 Turner’s Furniture - Latex Mattress Store Moultrie GA.
At Turner’s Furniture, your dreams of the perfect home will have no boundaries and can can be made true. The many different arrangements that you can observe when you are in the retailer are truly incomparable. 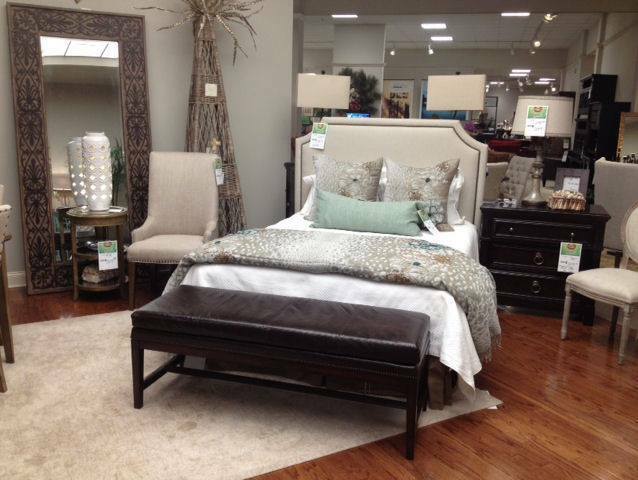 There are so many different possibilities that you can consider as to how your space could look like. This includes all rooms that you may have at home or at your office. From the living room and bed room, all the way to your kitchen and home office. In addition, they offer something very special – and for free! 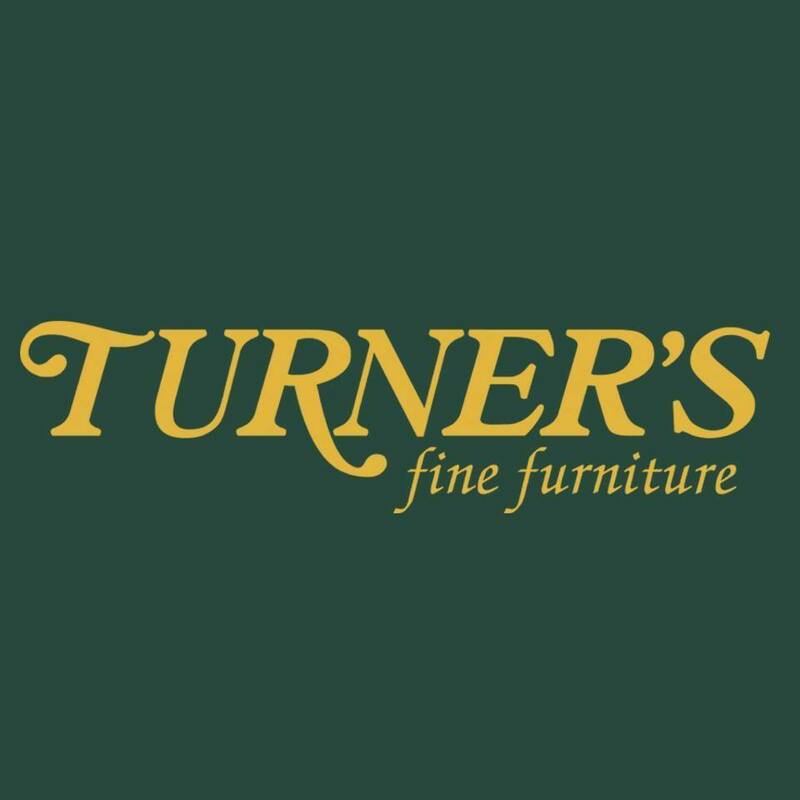 At Turner’s Furniture, you can take part in their free in-home design service! Their own design consultants will support you to design any room you wish. In fact, they will help you do this for both your home or your office – simply tell them where you require some support! If you just need some finishing touches – no problem either. They will be there to help you in any way they can! Have a first glimpse through their homepage. This way, you will get an idea of what it looks like at Turner’s Furniture. This way you will know what you will be able to see once you are in one of their shops. However, they invite you to come and test and see for yourself. This way you will definitely find what you are looking for. One of the most important products they offer are latex mattresses. However, those which are the superior and healthy choice are those made by Elevate. This is because they come with the fully natural and organic Vita Talalay latex inside. Vita Talalay have the healthiest bedding material inside a latex mattress, latex mattress topper or latex pillow. 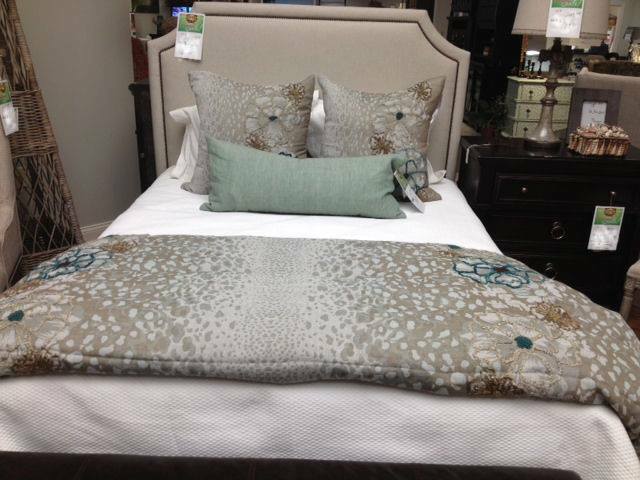 They are inside most of the high-end luxury bedding brands around the globe. The benefits of the latex mattress include that it is highly breathable, fully natural, soft and supportive, ergonomic, and many more.